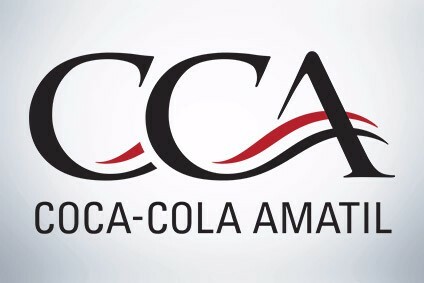 Australian soft drink bottler, Coca-Cola Amatil Ltd has acquired Pacific Beverages Australia, the company that makes its Fruitopia fruit juice product. No sale price was disclosed, but analysts believe the initial sale price was likely to be well under A$20m. However the sale price may be increased if the business achieved certain performance targets over the next two years.